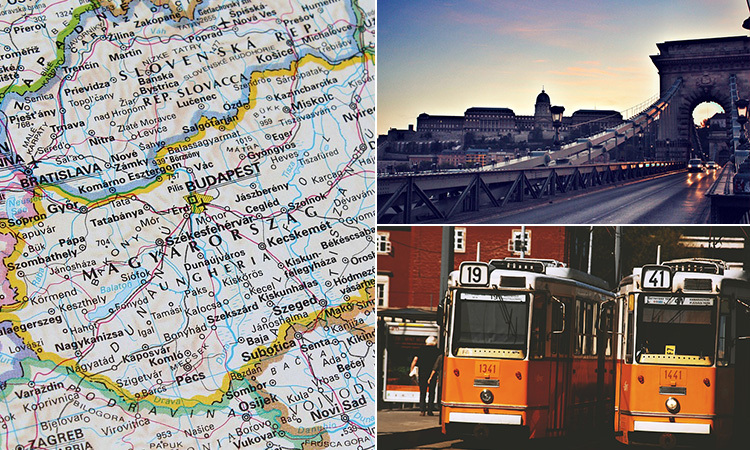 HEN DO IDEAS > GUIDES > WHY CHOOSE BUDAPEST FOR YOUR HEN PARTY? Why Choose Budapest for Your Hen Party? This stunning Eastern European city is known for its super festive Christmas markets, relaxing thermal baths and idiosyncratic nightlife scene. If there’s any city that passes the hen party test, it’s gotta be Budapest. Split into Buda and Pest, the capital is super easy to navigate – with the nightlife as big as it is eclectic. Most of your hen party nights out will take place within Pest’s walkable districts – first and foremost, the Jewish Quarter. 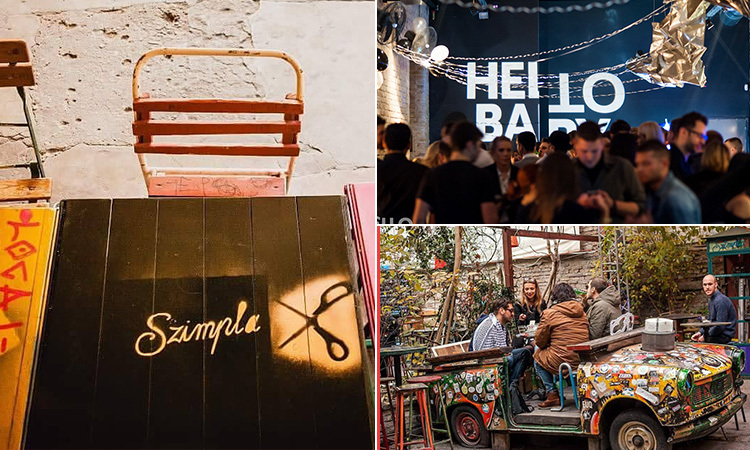 This quirky, alternative neighbourhood is overflowing with waves of ruin bars, which occupy previously run-down buildings and courtyards, and are filled with edgy graffiti, bric-a-brac and even sawn-off Trabant cars. These are fabulous haunts to sample froccs; Budapest’s famous fruity wine spritzers. You and the girls will also spill into Pest’s District 5, home to a Georgian mansion, housing super-club, Hello Baby. This palatial club has three floors with an open-air quadrangle in the middle, quirky projections upon the walls and giant, translucent bubbles suspended in mid-air. Also, Otkert is an unrivalled party space housed within a beautifully renovated 19th century building, featuring an open air dance floor, and you can celebrate ‘til sunrise with five DJs performing across two rooms. 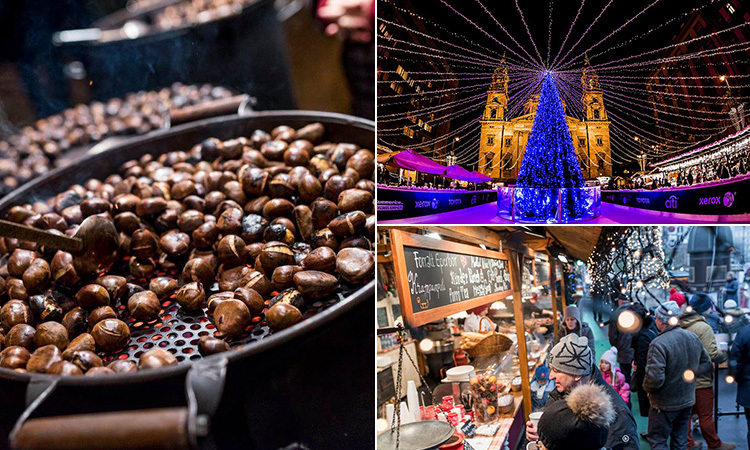 Boldog Karacsonyt, one and all (that’s ‘Merry Christmas’ to you…) If your Budapest hen party is in December, there’s no way you can miss out on the traditional Christmas markets in the stunning Vorosmarty Square. 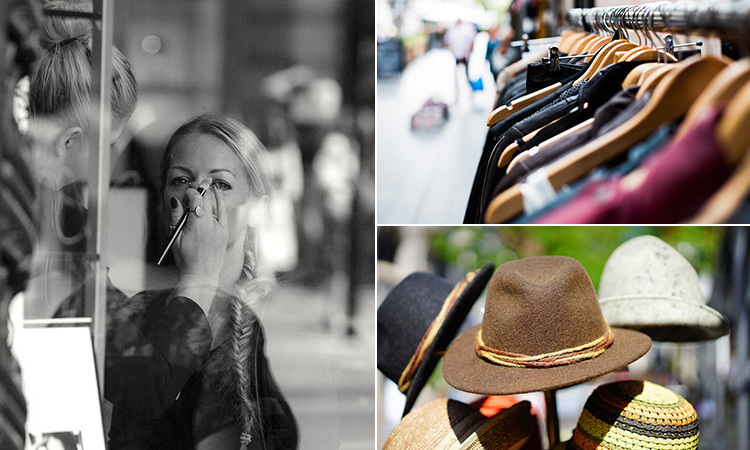 Filled with twinkly lights, wooden stalls selling authentic European wares and mulled wine, it’s a hen party paradise. Not only that, there’s even an ice skating rink where you can flaunt your finest pirouettes (maybe before the mulled wine). Known for its ridiculously cool shooting packages, you and the girls can become real life Bond Girls (sort of), on your Budapest hen party – getting behind the triggers of the likes of AK47 Kalashnikovs, 17.9mm Glocks, 357 Magnum revolvers, SA 26 rifles, Rugers and shotguns. There’s also the likes of vintage makeovers, chocolate bon-bon making and spa days, to please the more girlie of hen parties. 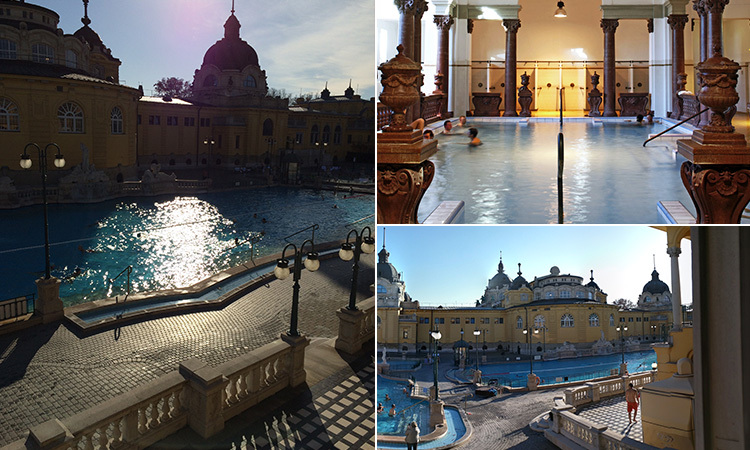 You’ve prepped that bikini bod for months, and a trip to Szechenyi Thermal Baths is a must. You can relax in 18 indoor and outdoor pools, 10 saunas, a steam cabin and two thermal springs with temperatures up to 77 degrees. They even host lavish pool parties in the summer, too. 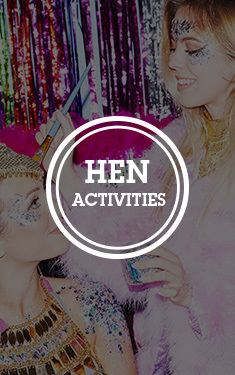 Whether you’re after 4-star luxury with in-house spas, smart aparthotels or just a place to lay your heads between all that partying – we’ve got central accommodation to suit every hen party’s needs. Budapest is your best friend for planning a hen party on a budget. A glass of wine will cost less than £1 and an indulgent cocktail only £3.50 – leaving plenty of cash left in the hen party kitty. Budapest is extremely easy to get to, with regular, reasonable flights from many major UK cities (see our Flight Finder for more info) and also super cheap to travel around once you’re there; with unlimited daily travel on buses, trams, undergrounds, trolleys, the cogwheel railway and local trains costing only £4 for 24 hours. If we’ve whet your appetite (we know we have), take a look on our Budapest hen weekends page to start planning your last night of freedom. > Why Choose Budapest For Your Hen Party?